It’s just the start of the year, and most of you probably have staying healthy and active as one of your resolutions. Many may have planned on changing their diet, while some may want to hit the gym more often. Others will still opt to take up a new sport just to achieve this very goal. If you belong to the third group, good for you as getting into sports will not only help you get fit but also satisfy the competitor in you. 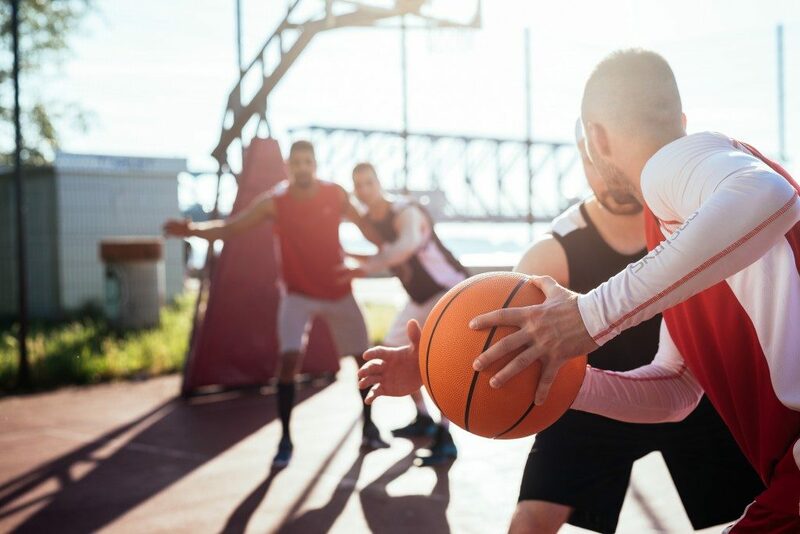 Before you go engaging in one and getting yourself gear such as a radar gun, swimwear and goggles, a baseball, boxing gloves, and a speed bag, you should take into account the basic skills a sport requires to help you choose the most suitable activity for you. This is the ability to move quickly and easily. A lot of sports need this basic skill. This is most evident in track and field events, specifically sprint, hurdle, and relay races. Likewise, many ball sports require this ability. A baseball player, for one, needs to run fast when getting to the bases or catching the fly balls. Other sports that put a premium on agility and speed include high jump, long jump, pole vaulting, football, soccer, basketball, and tennis. If you’re naturally light on your feet, you should strongly consider taking up one of these sports to enable you to take advantage of this particular skill. This is the quality of being physically strong. Like agility, this basic skill is a must in numerous sports. The perfect example of such sports is Olympic weightlifting or simply weightlifting. With sheer power and, of course, proper training, many weightlifters are able to lift barbells that weigh twice or sometimes even thrice their own body weight. In a similar way, strength is also needed in various combat sports such as wrestling, sumo wrestling, boxing, and judo. Additionally, team or ball sports like football and rugby require their players to be extremely strong. Hence, if physical strength is one of your special qualities, then there are a lot of sports that you can get into. This is the ability to be exact and precise. As with agility and strength, there are many sports that require this basic skill as a requirement. Archery, for instance, needs its participants to be precise when hitting the targets. The same goes for other shooting sports such as clay pigeon shooting, bullseye shooting, and darts. Accuracy is highly valued in billiards, pool, and curling. When it comes to ball sports, golf and basketball are two activities requiring the skill to be accurate. Hence, if you’ve got a knack for being accurate and precise, you’ll have various sports that you can engage in. 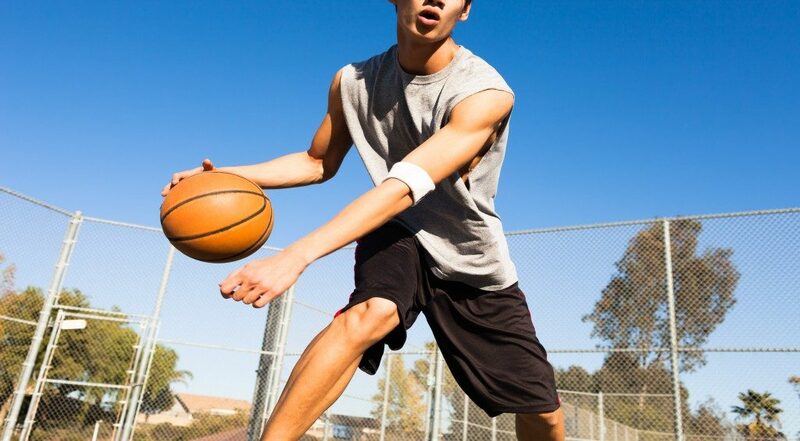 Getting into sports is a great way to stay healthy and active this year. Based on the required skills, there are a number of sports that you can choose from. Keep in mind, however, that many sports require not just one skill but a combination of various ones.